My life has been changed a lot since this project was completed in our community because I have access to safe and clean water every time I want and I also go to school on time. 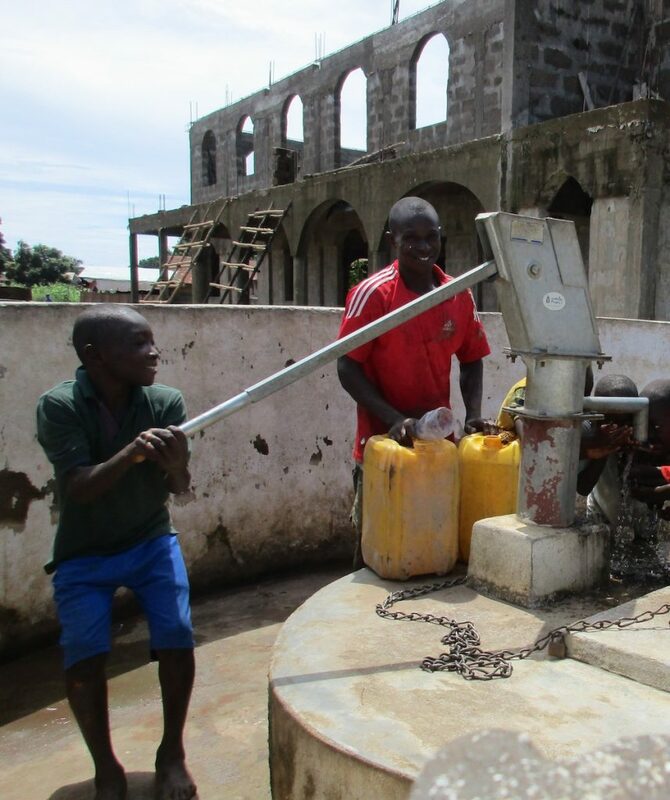 A year ago, generous donors helped build a new well with the community surrounding #28 Kamara Taylor Street in Sierra Leone. Because of these gifts and contributions from our monthly donors, partners can visit project sites throughout the year, strengthening relationships with communities and evaluating the actual water project. 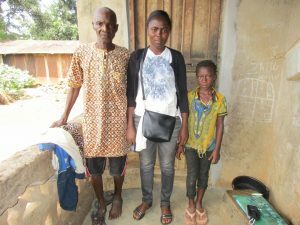 These consistent visits allow us to learn vital lessons and hear amazing stories – we’re excited to share this one from our partner, Nanay Mansaray, with you. You can see that daily life of the community has improved because people are still using their tippy taps, hanging their clothes on a clothesline rope, using a digging pit for their waste disposal and even building kitchen drying racks for food preparation. These changes were caused through this water project and the health education training that was introduced in their community. 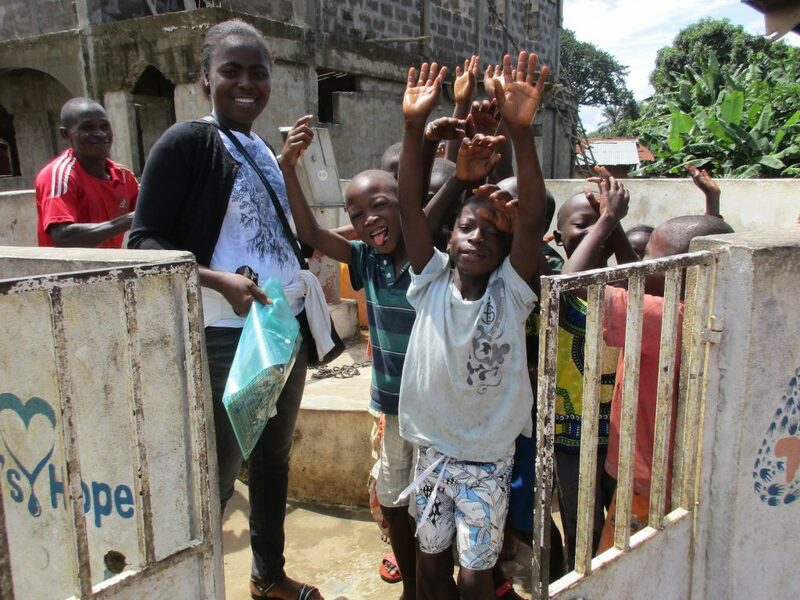 This community still needs to improve on their sanitation practices. Some toilets are still not roofed and there are no covers on the mouth of the pit latrine. Our staff will continue to chlorinate the well every three months, monitor and maintain the well if needed. 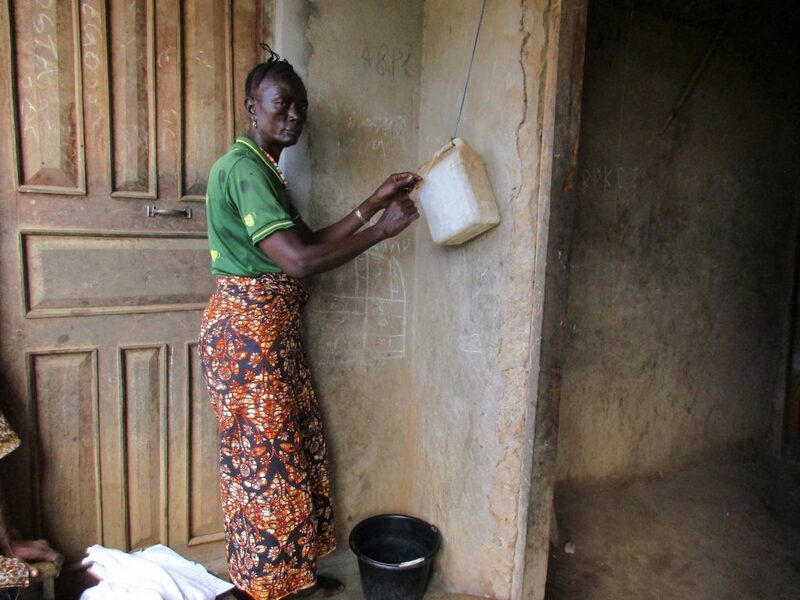 When you invest in The Water Project, you're investing in people like Kai. Your gifts help us reach more communities with the gift of clean, safe water. And every drop helps unlock potential.